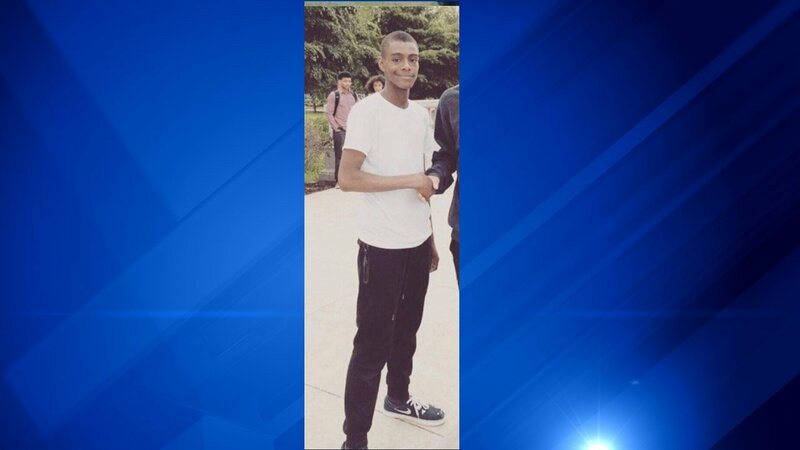 CHICAGO (WLS) -- A man who was shot in the face in the West Rogers Park neighborhood on Wednesday has died. Kyle Newman, 19, was standing outside on the 2400 block of West Jarvis Avenue at about 11:15 p.m. Wednesday when he was approached and shot by unknown offenders, according to police. Newman sustained gunshot wounds to the ear and cheek and was transported in critical condition to St. Francis Hospital for treatment. Authorities said he later died. Friends told ABC7 Eyewitness News that Newman was a nice guy who aspired to be a professional skateboarder someday. So far no one is in custody. Area North detectives are investigating.